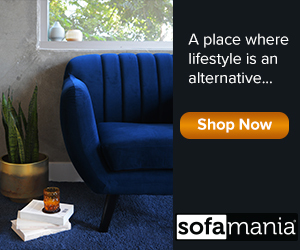 SofaMania provides luxury home furniture, bedding and bath accessories at exceptional value. Get the look you want without the high expense. The ModShop team is dedicated to the design, craft, and customization that goes into every individual piece we create. From the owners who design our collections, to the craftsmen who diligently build them by hand, to the in-store designers who assist our clients - we all thrive on creating beautiful and unique furniture. In addition to our collections, you can custom create your own dream piece… you can be your own furniture designer!